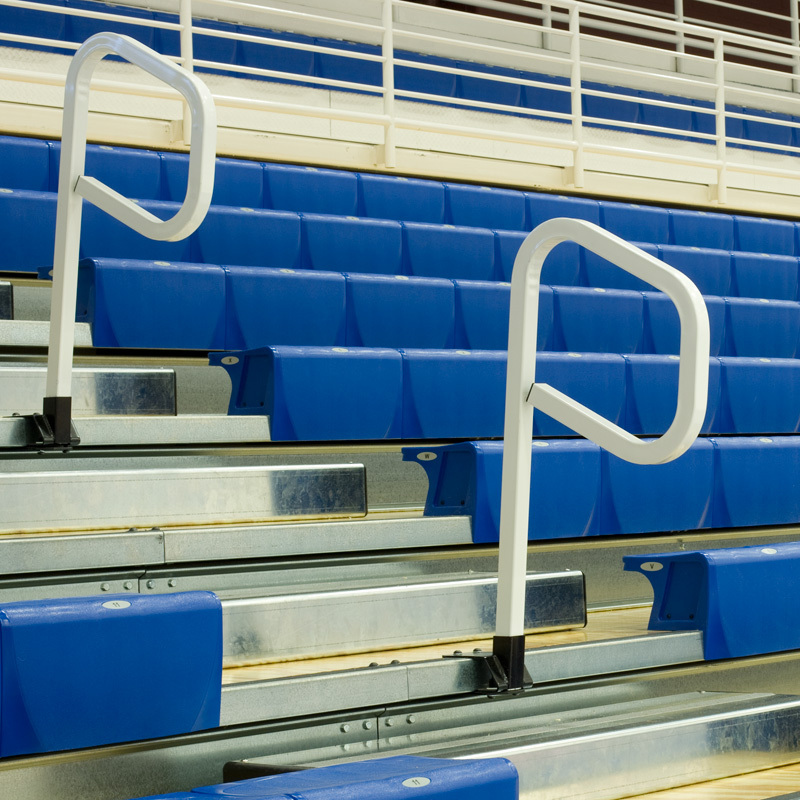 Customize your telescopic gym bleachers to create the perfect seating solution for your gymnasium. 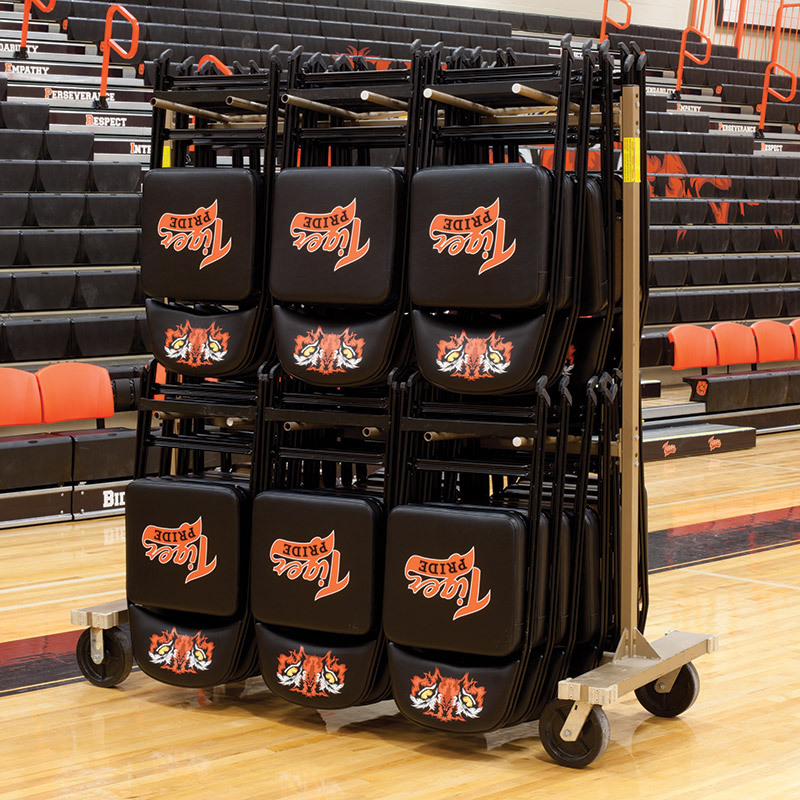 Hussey Seating offers a wide selection of accessories to personalize and customize the telescopic gym seating in your facility. 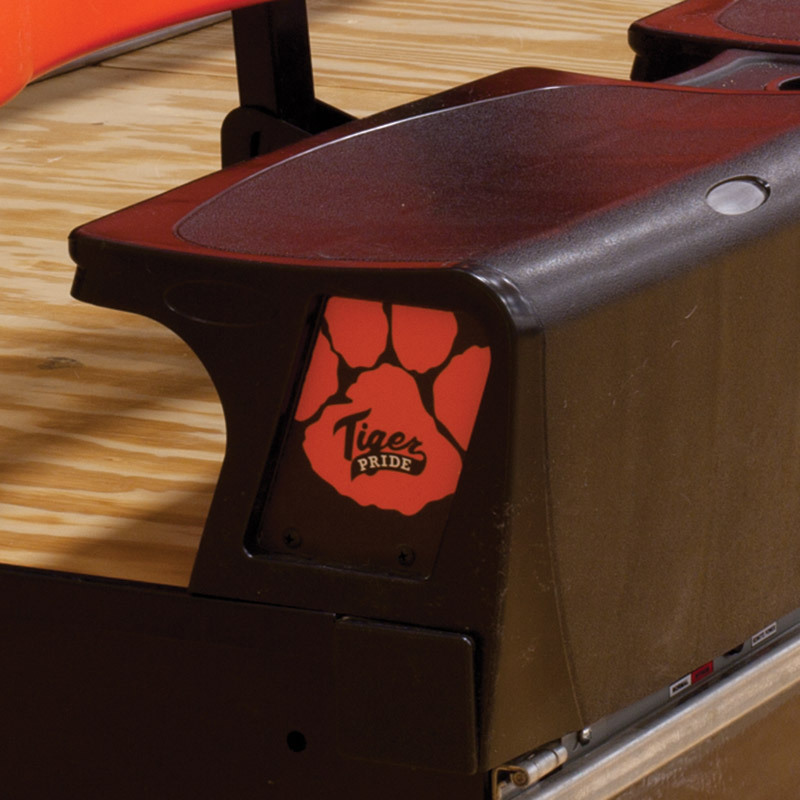 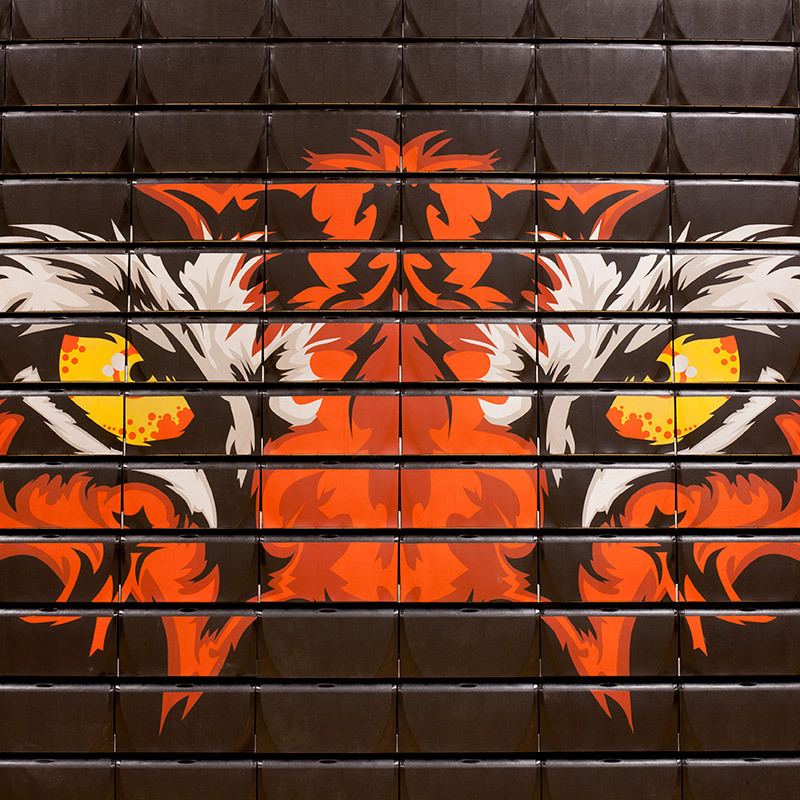 From rails to Xtreme Graphics, Hussey Seating offers a wide selection of accessories to make your facility the envy of the district. 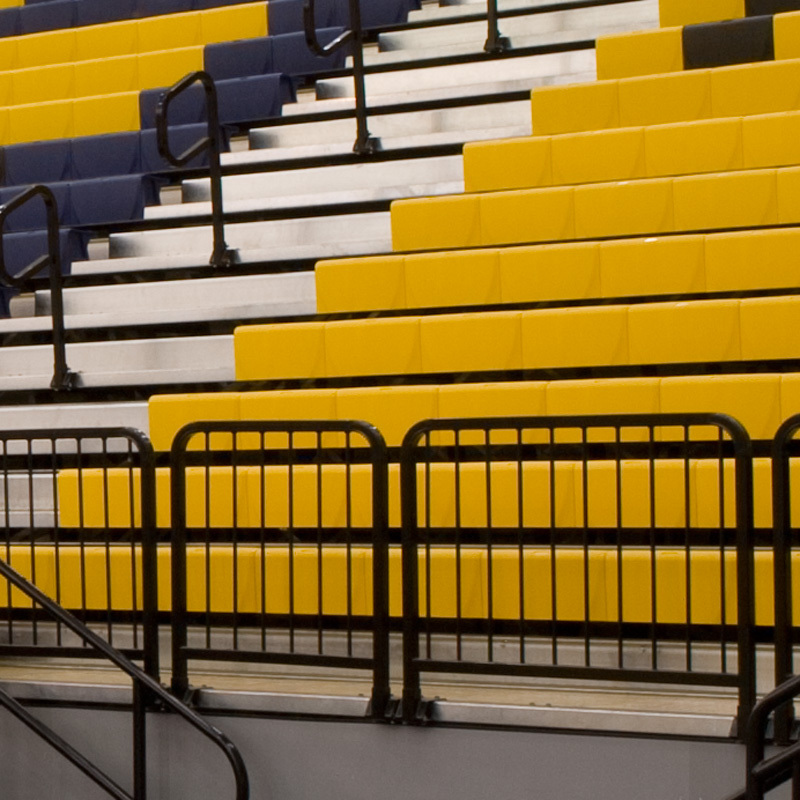 Your exclusive Hussey Seating dealer will work with you to create the right product solution to fit your facility, your needs your vision and your budget.